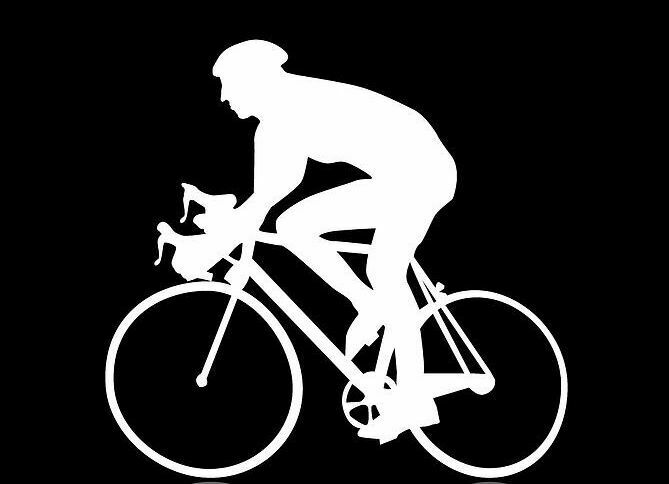 Marin Cyclists is a nonprofit club dedicated to helping cyclists meet up to experience the wonders of riding in Marin County and the surrounding Bay Area. We offer organized rides during the weekend and shorter, informal rides during the week as well as a speaker series and social gatherings off the bike. Our members have a wide range of abilities and ambitions and are invited to share their expertise as well as leadership skills. epic day in the saddle, a highly rated finish party, and the opportunity to support some deserving local organizations. General information and membership questions? Want to lead a ride or need more information about our rides? 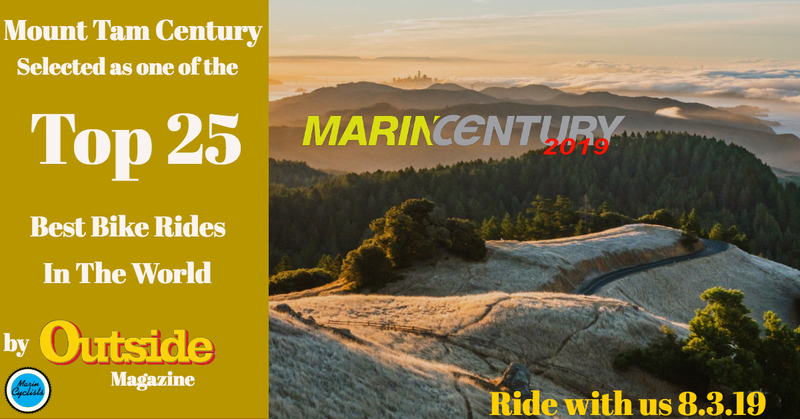 Interested in volunteering for the Marin Century? General questions about the Marin Century?